Professor Lester-Irabinna Rigney, School of Education, University of South Australia. Professor Robert Hattam, School of Education, University of South Australia. 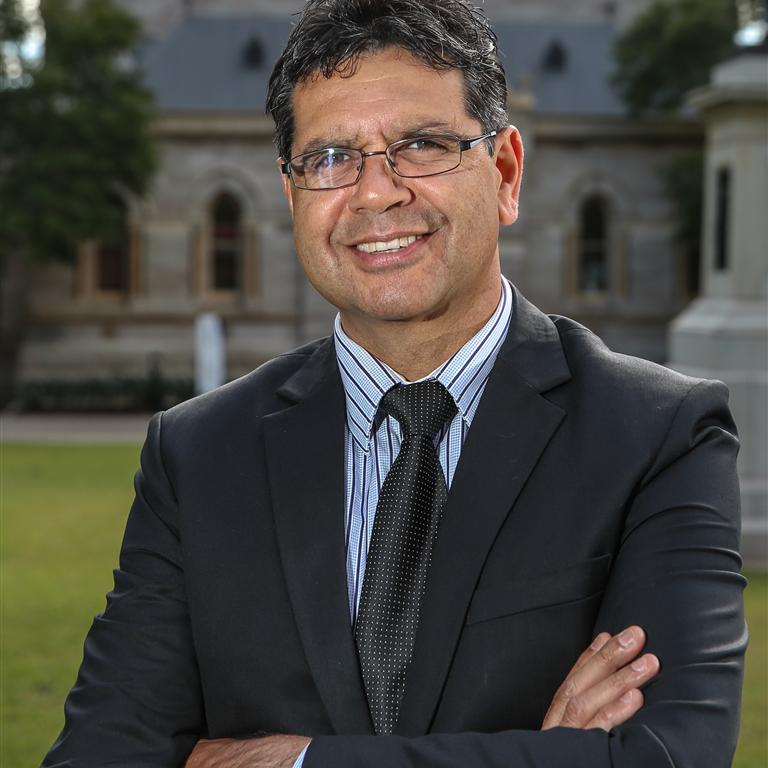 Professor Lester-Irabinna Rigney will speak on 'The state of Aboriginal higher education – reform and indigenous epistemology'. 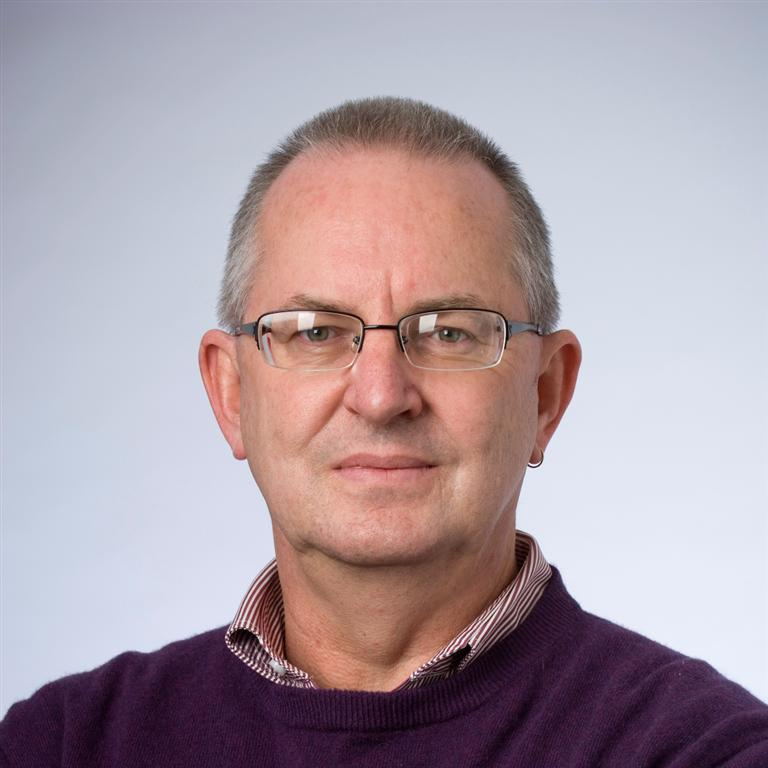 Professor Rigney is a research fellow at Kings College, London. One of Australia’s most respected Aboriginal educationalists, Professor Rigney is a descendant of the Narungga, Kaurna and Ngarrindjeri peoples of South Australia. He is an expert on Aboriginal Minority Education. He is Professor of Aboriginal Education at the Centre for Research in Education at University of SA. Professor Robert Hattam will speak on 'Educational leadership for a culturally diverse society'. Professor Hattam is a leader of the Pedagogies for Justice Research Group. His research focuses on teachers’ work, educational leadership, critical and reconciliation pedagogies, refugees, and school reform. Dr Lorina Barker will provide a response to the presentations entitled 'Yarning: weaving the knowledges and cosmologies of first nation peoples into the tertiary context'. Dr Barker is a senior lecturer in the UNE School of Humanities, Arts & Social Sciences. She is a descendant of the Wangkumara and Muruwari people of northwest NSW, of the Adnyamathanha people of the Flinders Rangers (SA), the Kooma and Kunja of southwest QLD, and the Kurnu-Baakandji people of northwest NSW. The UNE School of Education, in collaboration with Oorala Aboriginal Centre, invites School Principals, Leaders and Teachers to a seminar with Prof Rigney and Prof Hattam on Thursday 22 February titiled Culturally Responsive Pedagogies: A resource for learning to live in culturally-diverse societies.